Anemanthele lessoniana (Syn. Stipa arundinacea) is a commonly grown ornamental garden grass that is the only member of its genus, and a member of the ten thousand strong true grass family Poaceae. It is native to New Zealand and is commonly referred to as New Zealand wind grass, or sometimes as 'Bent', 'Pheasant's tail' or 'Gossamer' grass. Depending on the zone where it is grown, it is either semi-evergreen (zone 8) or evergreen (zone 9 or 10). It is fast growing and clump forming. 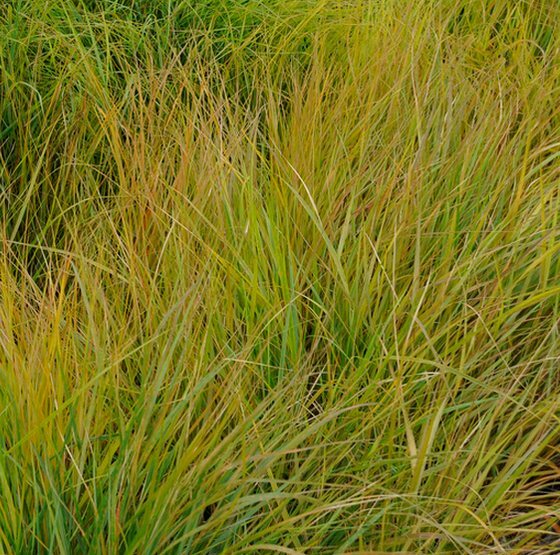 Its bushy nature and attractive colors make Anemanthele lessoniana an attractive focus plant that can be used in a large array of gardens such as cottage, gravel, city, hilly, informal, prairie, and courtyards. It is very versatile and can be used in flower beds and borders, as an edging plant, or even in large containers. Anemanthele lessoniana is usually a semi-evergreen perennial grass that reaches a height of 90 cm (36 inches), it grows as a clump and typically has a spread of around 90 to 140 cm (36–55 inches). It typically takes two to three years to reach its full height. The leaves are arching, slender, and olive-green in color; these become copper-red, or orange-gold in color in the summer and autumn. New Zealand Wind Grass (both pictures by Megan Hansen). They remain this lovely color through the winter, making them a welcome sight in the garden during the winter. Plants carry bowing sprays of flowers of red and brown in the summer. They will grow well in zones 8 to 10. Grow Anemanthele lessoniana in full sunlight or partial shade. Space plants about 50 cm (20 inches) apart or separately. The soil should be well drained, have a light to medium constitution, and fairly fertile. It can grow on sandy, chalky, clays, and loams. 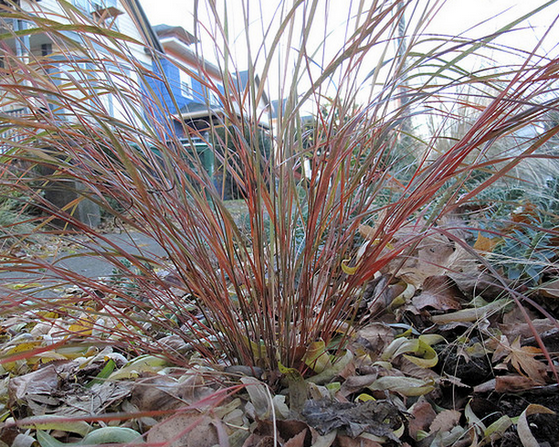 It can tolerate sheltered and exposed areas, and looks especially attractive when its leaves shiver in the wind. Sow seeds lightly covered under a cold frame in the spring. Alternatively sow in slightly moist compost in a seed tray, and cover with vermiculite; next place in a clear plastic bag and germinate in the light at 20 to 25°C (70–77°F) for four to twelve weeks. When seedlings emerge transplant into pots and keep under a cold frame; transplant them to their final location once all chance of frost has passed. 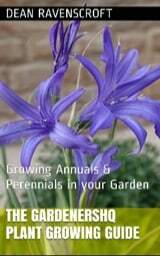 Further plants can be propagated by division in the middle of spring and the start of summer. Anemanthele lessoniana require little maintenance and is not usually susceptible to pests and diseases. Supply water during prolonged dry spells. Tidy up the plant by removing dead and winter damaged leaves by combing with your hands at the start of spring.